Watch the latest movies and enjoy your time! 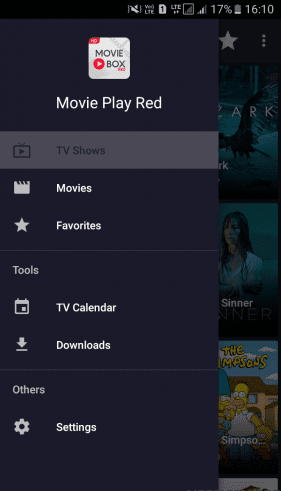 Movie Play Red is the new version of Movie play Box. 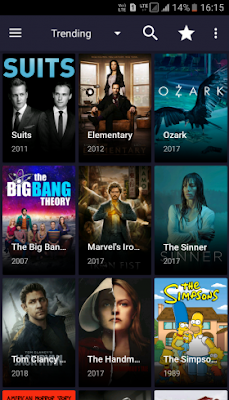 – Lists out most of the movies and shows from all of the featured genres. – Chromecast is available and you will be able to screen it on bigger screens. 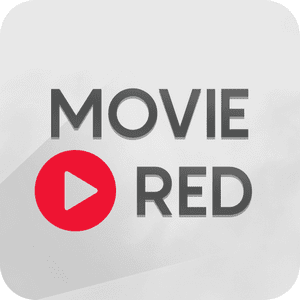 – Movie Play Red currently supports players such as Exo,Mx player,VLC. Note: I Check All Sections Its Working. Important Notice: Movie Play Red is under maintaince.In future we get better updates.Stay with this topic.Also, Terrarium TV Shutts down.